Property Category: Unknown. Property Type: Hotel. Total rooms: 193. Suites: 0. Single-bedded accommodations: 151. Double bedrooms: 40. Smoking rooms: 94. Nonsmoking rooms: 99. Physically challenged rooms: 2. Floors: 7. Miscellaneous information- Booking and cancellation policies vary by rate type. 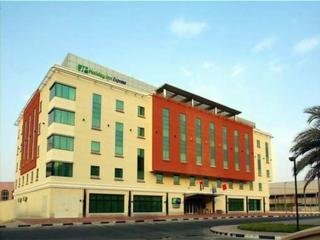 Please check all applicable rules prior to booking to avoid possible charges.. Property description- Experience Dubai's fashionable Jumeirah district when you stay at the Holiday Inn Express Dubai-Jumeirah Hotel, close to the Beach and World Trade Centre.A warm welcome awaits you behind the striking geometric facade of Holiday Inn Express Dubai-Jumeirah, 20 minutes by taxi from Dubai Airport. Our location overlooking Port Rashid Docks is just 3km from the World Trade Centre and a short complimentary shuttle ride from Jumeirah Beach. Kick-start your day with a Complimentary Hot Buffet Breakfast in the vibrant Great Room and stay connected with Complimentary wireless Internet in the spacious Lobby or in-room Internet.Welcome up to 50 delegates to your presentation in one of our 2 naturally lit meeting rooms or use the facilities in our 24-hour self-service Business Centre to prepare for your meetings.Our friendly 24-hour Front Desk staff are happy to help you plan your day, from providing Jumeirah Beach and shopping shuttle times to organising desert safaris. Enjoy a night in Downtown Dubai or Madinat Jumeirah's chic bars and restaurants. You can mingle with friends till 2am in our Lobby Bar and enjoy international cuisine in the Great Room for lunch and dinner.. Onsite facilities information- ParkingProperty was built in 2006. Hotel Currency: AED. 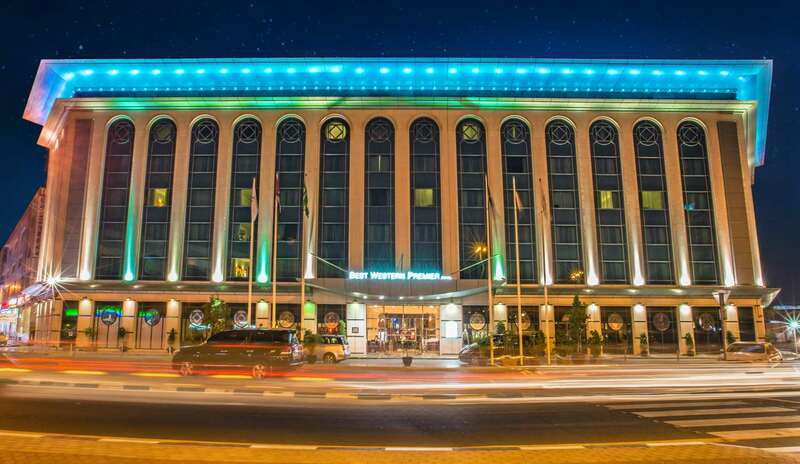 Located in Deira, Eureka Hotel is a perfect starting point from which to explore Dubai. The hotel has everything you need for a comfortable stay. Facilities like 24-hour room service, free Wi-Fi in all rooms, 24-hour front desk, express check-in/check-out, luggage storage are readily available for you to enjoy. Comfortable guestrooms ensure a good night`s sleep with some rooms featuring facilities such as television LCD/plasma screen, non smoking rooms, air conditioning, wake-up service, desk. Recuperate from a full day of sightseeing in the comfort of your room or take advantage of the hotel`s recreational facilities, including outdoor pool, massage. 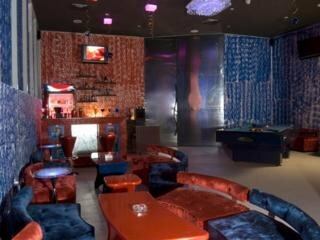 Eureka Hotel is an excellent choice from which to explore Dubai or to simply relax and rejuvenate. The property reserves the right of admission. Accommodation can be denied to guests posing as married couples if suitable ID proof is not presented at the time of check-in. A tourism tax will be charged directly at the property. Guests over 6 years old are considered as adults. Property Desc:Property Location With a stay at Arabian Park Hotel in Dubai (Bur Dubai), you`ll be convenient to Wafi City Mall and Dubai Creek. 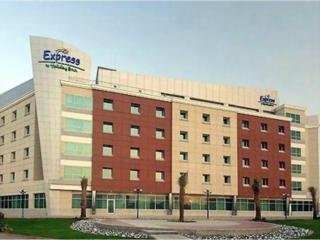 This hotel is within close proximity of American Hospital Dubai and Creek Park.Rooms Make yourself at home in one of the 328 air-conditioned rooms featuring refrigerators and minibars. Complimentary wireless Internet access keeps you connected, and satellite programming is available for your entertainment. Private bathrooms with shower/tub combinations feature deep soaking bathtubs and complimentary toiletries. Conveniences include phones, as well as safes and desks.Amenities Enjoy recreational amenities such as an outdoor pool and a fitness center. Additional features at this hotel include complimentary wireless Internet access, concierge services, and gift shops/newsstands. If you`d like to spend the day shopping, you can hop on the complimentary shuttle.Dining Enjoy a meal at one of the hotel`s dining establishments, which include 4 restaurants and a coffee shop/café. From your room, you can also access 24-hour room service. Relax with your favorite drink at a bar/lounge or a poolside bar. Continental breakfasts are available daily from 6:30 AM to 10:30 AM for a fee.Business, Other Amenities Featured amenities include complimentary wired Internet access, a business center, and limo/town car service. A train station pick-up service is provided at no charge (available 24 hours), and free self parking is available onsite.Room Info:Know Before You Go Children 6 years old and younger stay free when occupying the parent or guardian`s room, using existing bedding. Only registered guests are allowed in the guestrooms. Fees The following fees and deposits are charged by the property at time of service, check-in, or check-out. 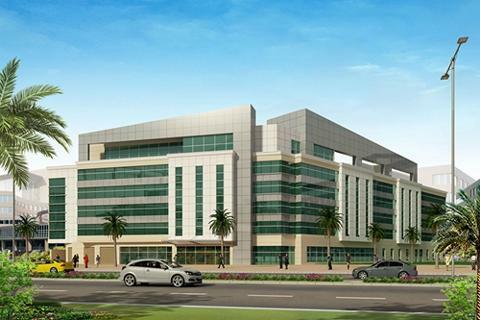 Signature Hotel Al Barsha is a 4-star hotel located 1.5 km from Mall of the Emirates. It features a gym, outdoor pool and 5 dining outlets. Sharaf DG Metro Station is 300 meters away.Furnished with a modern décor, air-conditioned units at Signature Hotel Al Barsha including free Wi-Fi, in room flat-screen TV and a minibar. A hairdryer and free toiletries are fitted in each bathroom.Guests can dine at the on-site buffet restaurant or the à la carte restaurants. Other options include a lounge and a coffee shop. There is also a pool bar where guests can relax and enjoy refreshing drinks.The hotel provides a business centre along with meeting rooms and business facilities. Free private parking is also available on site. Set near the heart of the Emirate along, Signature Hotel Al Barsha is a 25-minute drive from Dubai International Airport and 35 minutes from Al Maktoum International Airport. 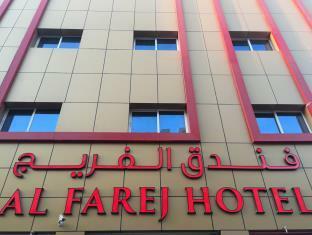 The hotel is near popular Dubai attractions, Mall Of Emirates, Dubai Marina. 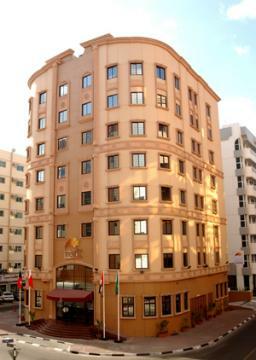 Jabel Ali Free Zone and Ibn Battuta Mall.90 elegant guest rooms and suites Overlooking Sheikh Zayed Road. Meetings and social events for up to 45 people in a flexible meeting room. Swim in the hotel outdoor swimming pool with the View of Burj Al Arab or keep fit in the hotel Fitness gym or Enjoy a massage at the hotel SPA. Whether you'd rather dine on a buffet of international specialties at the Veranda all day dining Restaurant or Arabic cuisine in Maraya arabic restaurant or Russian Cussin in Beez Russian restaurant or have some refreshments in our Joker sports lounge. 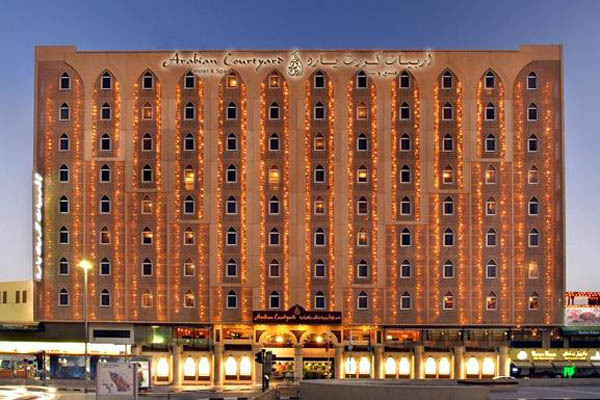 This hotel is located on Al Mankhool Road in Bur Dubai, near the commercial and business areas. It is a few minutes from Dubais international airport (8 km). Facilities Guests can use the lift for quick and comfortable access to the upper floors. 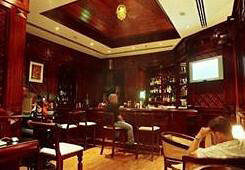 Services and facilities at the hotel include wireless internet access, a restaurant and a pub. Guests arriving in their own vehicles can park in the car park. Rooms All rooms feature air conditioning and a bathroom. A balcony or terrace is also included as standard. The accommodation units each feature separate bedrooms. A safe is also available. 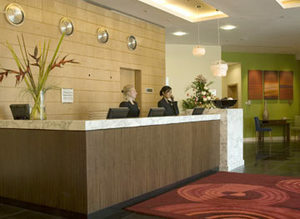 All accommodation units offer a telephone, a TV and wireless internet access. In each of the bathrooms, guests will find a shower, a bathtub and a hairdryer. Meals The hotel offers the following bookable meals and board options: breakfast, dinner and half board. 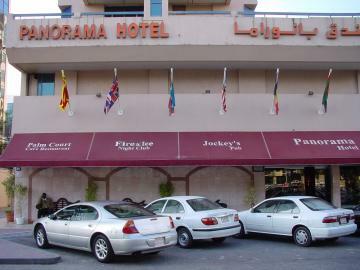 The PANORAMA BUR DUBAI is a Tourist, Modern, City hotel hotel. Located in City Centre - Bur Dubai area. Shopping is within walking distance and the nightlife/restaurants are easily accessible by taxi or bus from the hotel. Page rendered in 0.3949 seconds using 2.17 MB (4 MB) of memory.